You are here: Home / Articles / Organize with Style! 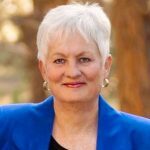 I often get questions from my clients about the role that style and artistic license play in organization of the office or home! I wholeheartedly agree! Beauty and style, as well as utility, should play a major role in the whole organizational scheme of things. No one says it better than Tina Chadha, Senior Home and Style Editor for Martha Stewart Living Magazine. 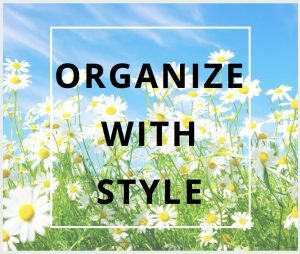 You can read all about organizing with style right here!